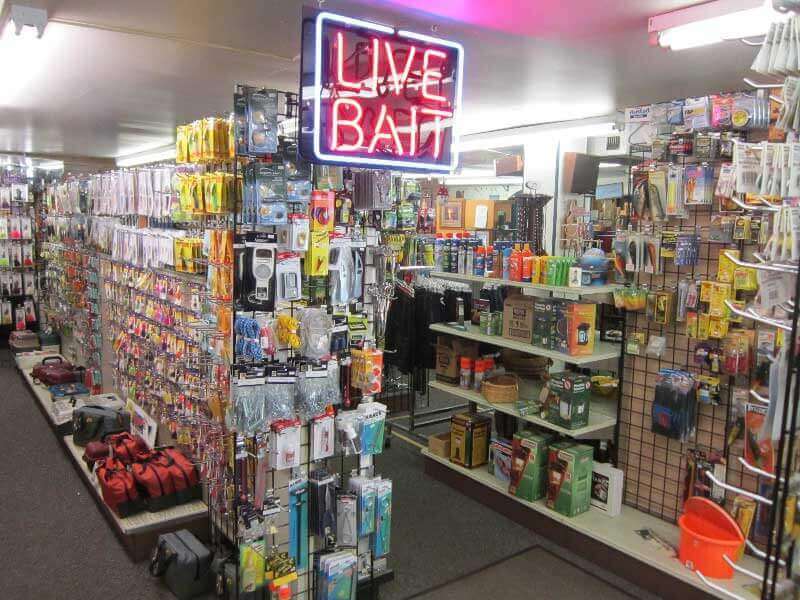 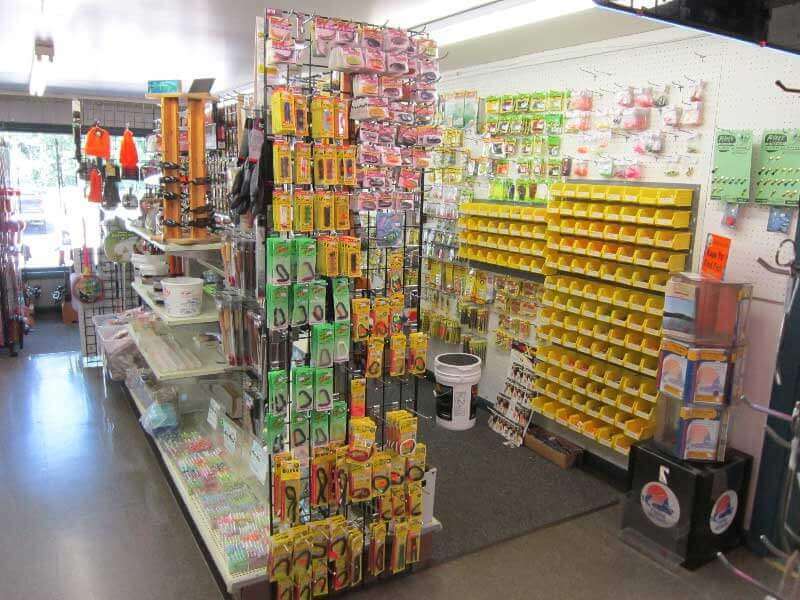 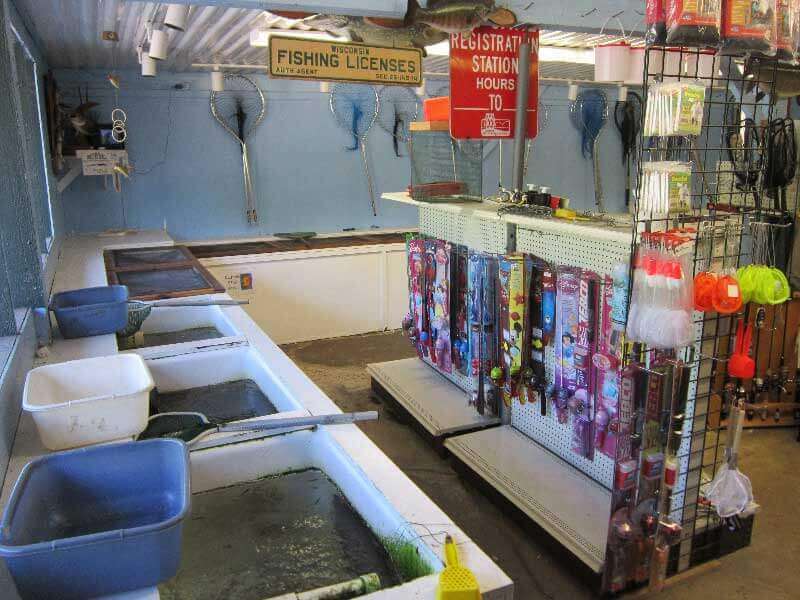 Live Bait and tackle items are available to meet the sport angler’s needs. 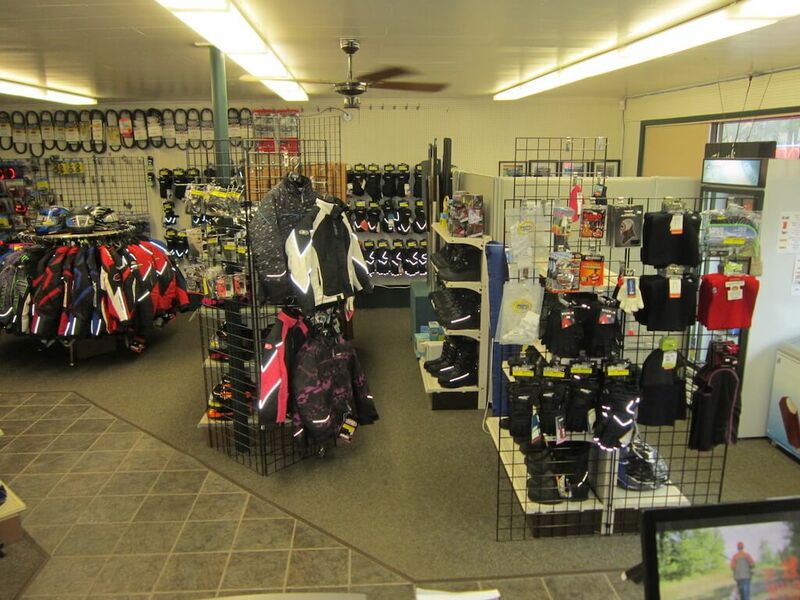 Need a last minute WI DNR license, stop in to make that purchase before hitting the water on wintertime ice. 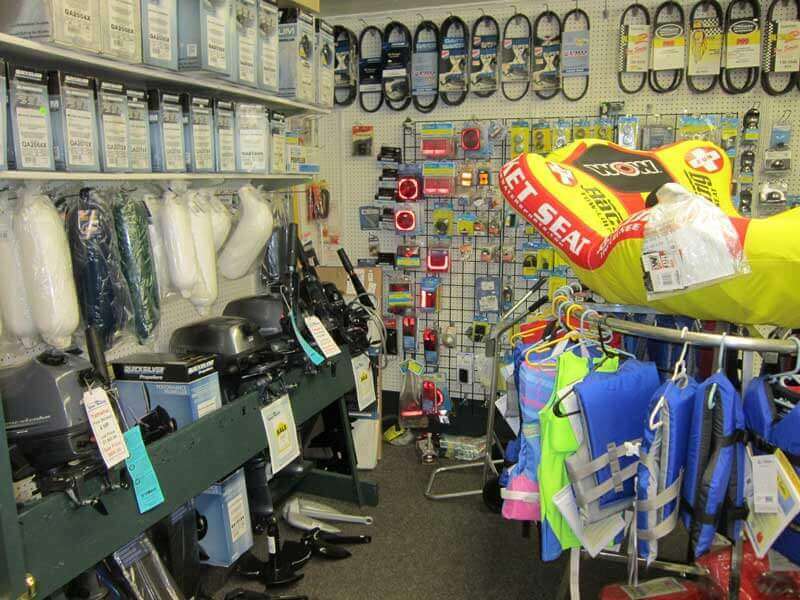 We also have marine accessories from personal flotation devices, oars/paddles, towables, marine batteries or boat or trailer supplies. 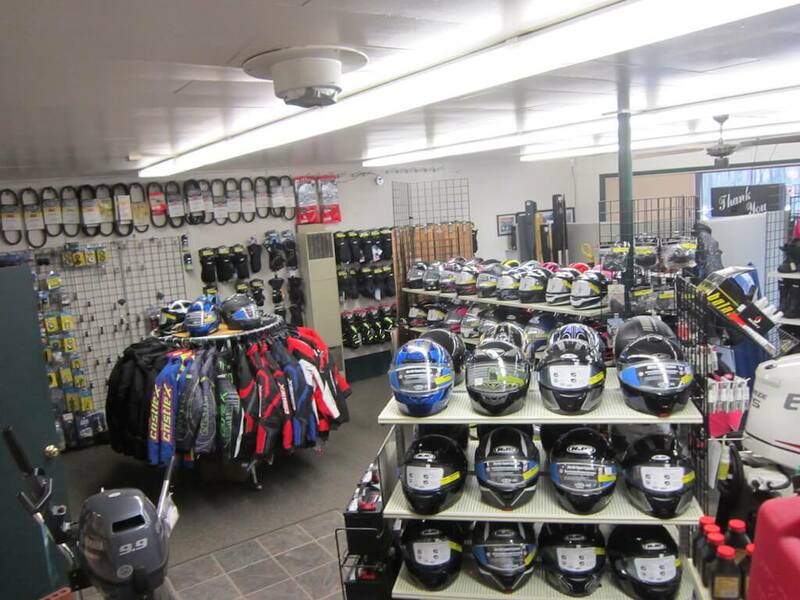 Throughout the winter months, you can find snowmobile accessories – helmets, boots, gloves, jackets and bibs sized from small to 6XL. 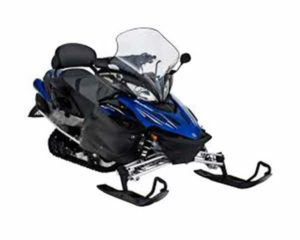 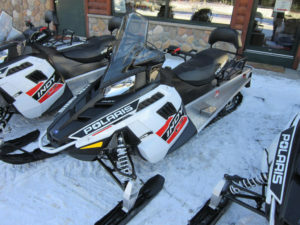 We also carry a full line of snowmobile gear. 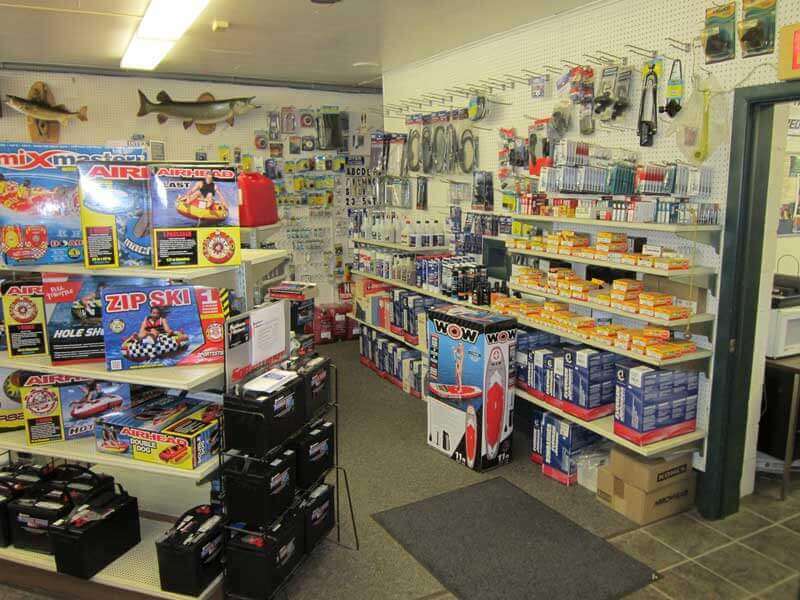 Woody’s carbides, belts, oil, and parts to clothing and gear from Castle, HJC, FLY, and RMK. 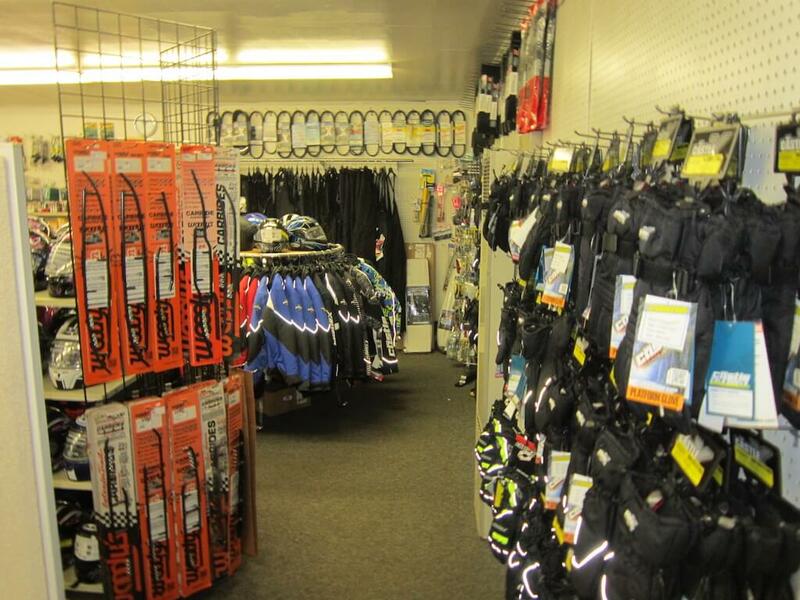 If we don’t have it in stock, we can order what you need just in time to hit the trails. 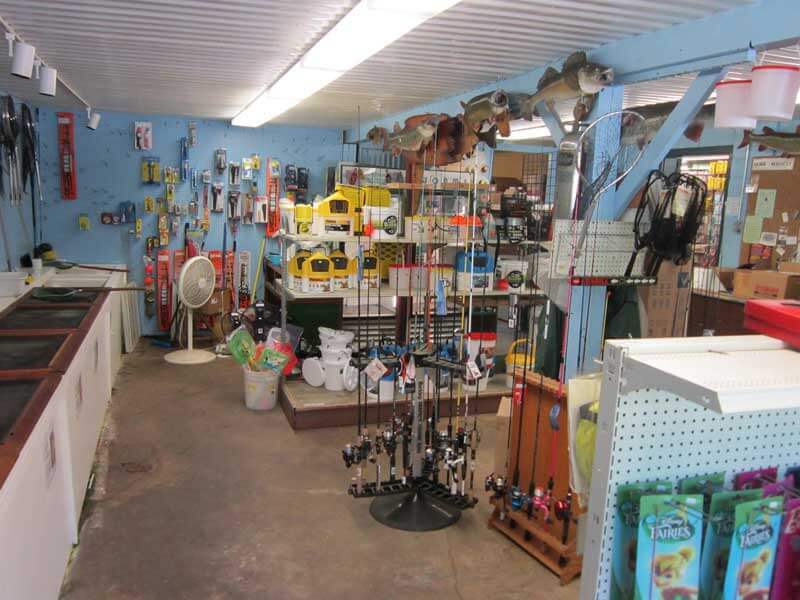 Stop in or send us an email on the contact form for your inquiry.